Puppia Mountaineer 2 W Wintercoat for dogs | Rocky's Pet Care - We love pets! 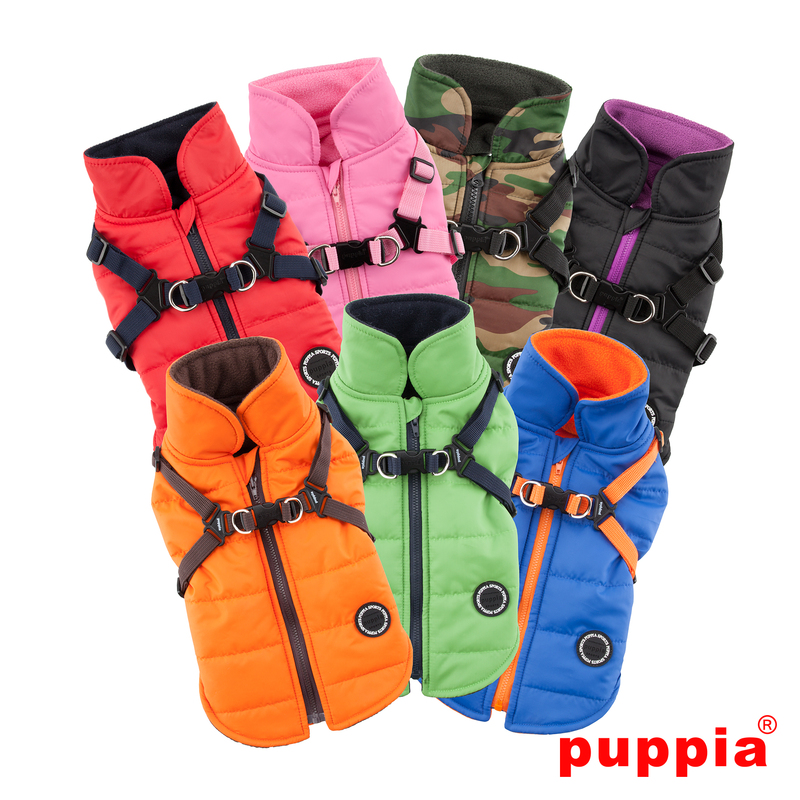 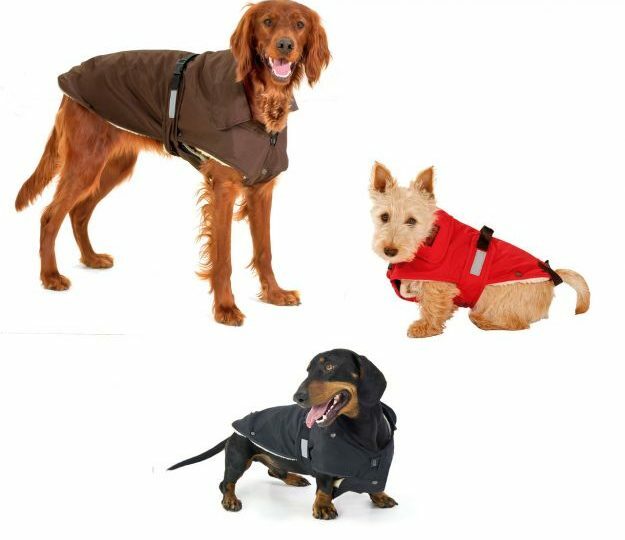 Are you looking for the perfect coat for your dog? …… here he is !!!!! 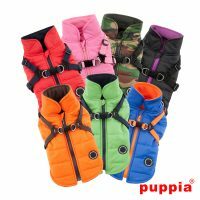 The coat is just perfect, because it is super easy to put on, because the zipper is on the back and a harness is already incorporated. 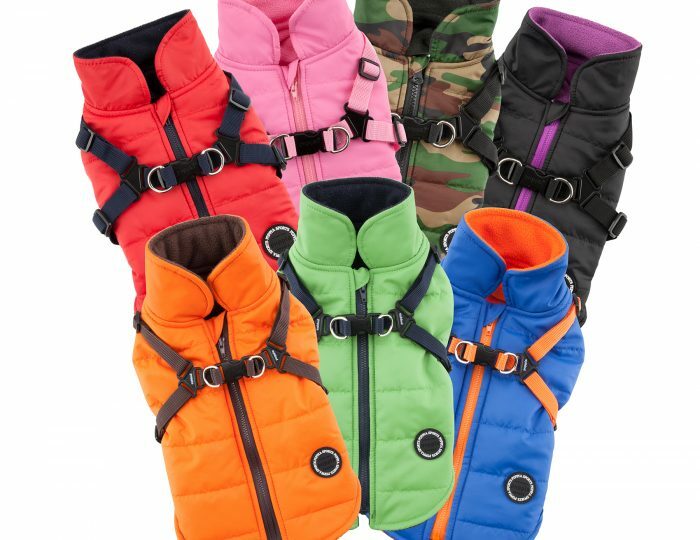 The harness is adjustable. 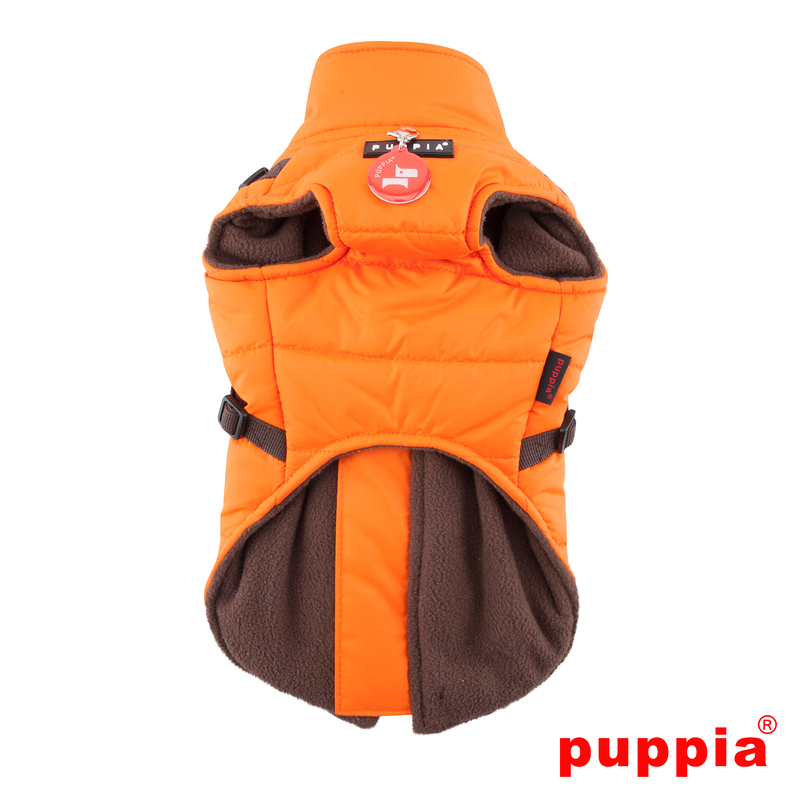 Water repellent on the outside, warm inside. 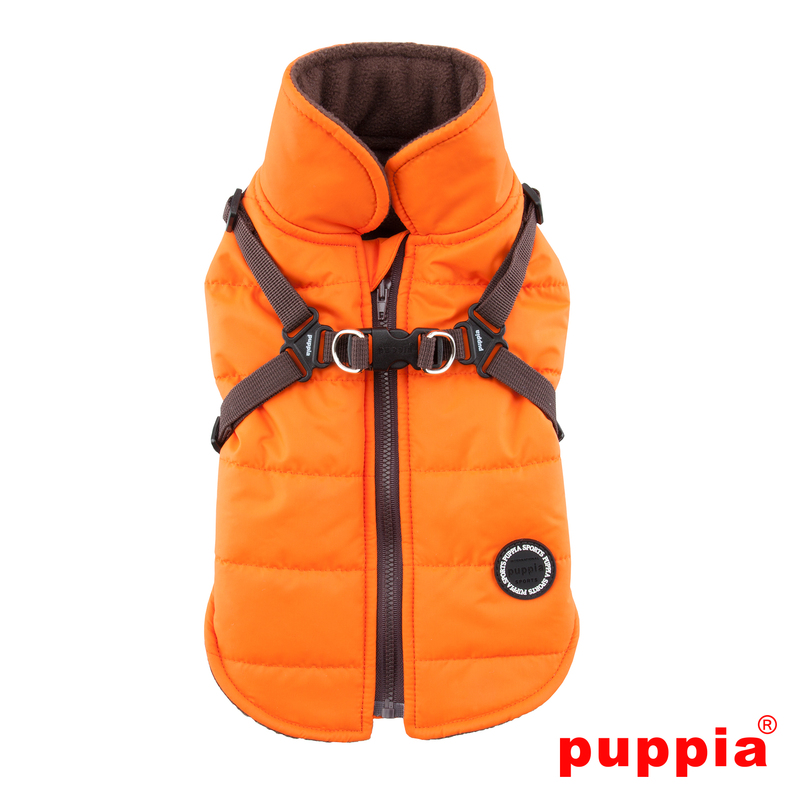 PUPPIA SMART TAG padent (QR Code only) is included.